Rob Zombie, rocker and director of the Halloween reboot and sequel, is taking to the ice for his next project. The multi-hyphenate plans to revisit the 1970s Philadelphia Flyers hockey team for a sports feature titled, Broad Street Bullies. 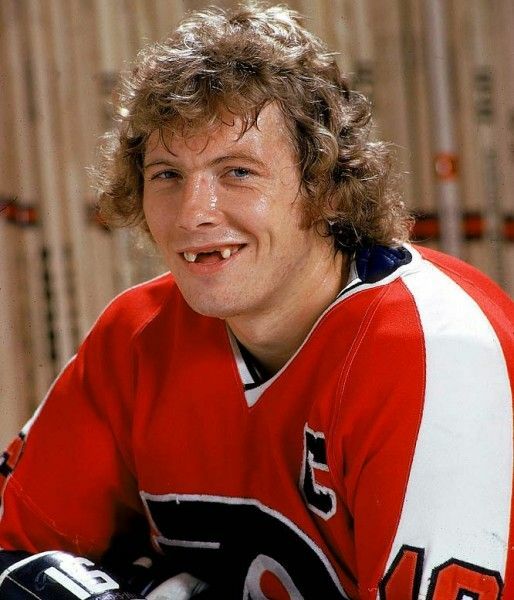 The Flyers of this era were a recently installed expansion team that developed a reputation for fielding enforcers and goons while also possessing a skilled group of players that paved the way to two Stanley Cups. With Zombie on board, there’s sure to be an up-play on violence in a picture that harkens back to 1977’s cult classic, Slap Shot. Hit the jump for more on Broad Street Bullies. Zombie purchased the rights to the team’s story and has the full cooperation and support of the Flyers’ bench. Look for the writer/director’s next film, The Lords of Salem to debut sometime later this year.